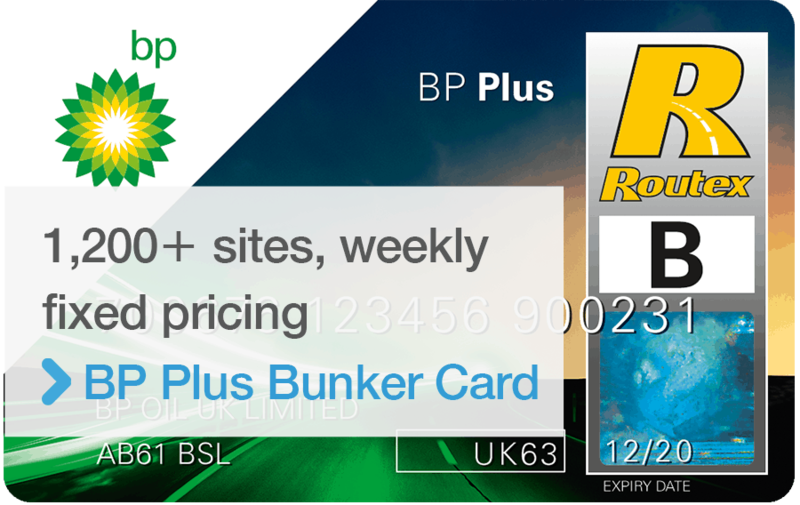 The BP Plus bunker card from The Fuelcard People gives access to one of the UK’s most recognised branded networks for refuelling, quality service, discounted diesel and facilities and convenience. Accepted across BP’s 1,200+ service stations, it is the ideal solution for a business with a mixed fleet, including HGVs, LCVs and vans, that are looking for a great network in and around towns and cities on the major road networks and motorways. All at below pump prices. We monitor our diesel fuel prices daily to ensure that we are always competitive with other business fuel card suppliers, providing your organisation with prices consistently below the average pump price here in the UK, weekly diesel prices are advised in advance by email or fax on request. Alternatively you may be interested in our BP Plus Fleet Fuelcard, ideal for mixed fleets where convenience is more important than a discounted fuel price.